As you may know, together with Jennifer Rzasa, I have started the company Altenew. Today we are hosting a blog hop to celebrate the grand opening of our store, which will be on Monday April 7th. 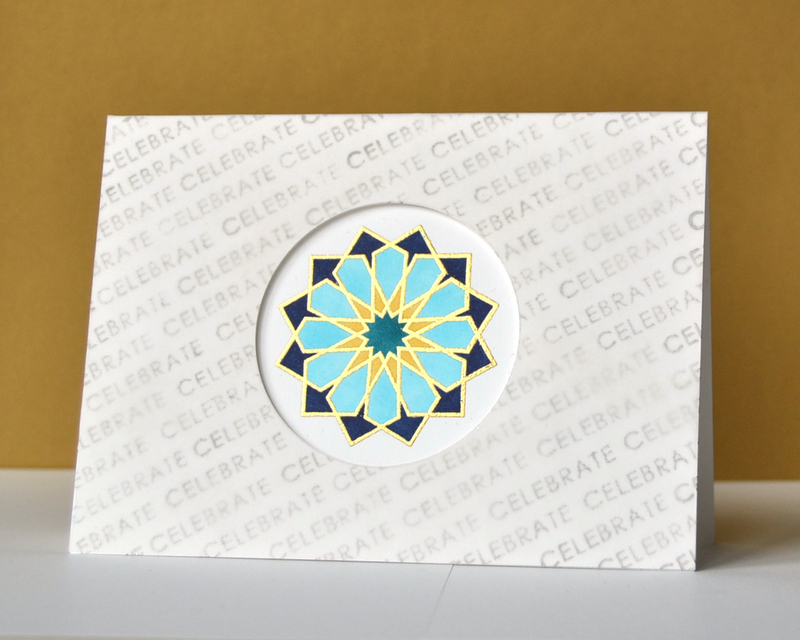 Jennifer and I are showcasing our cards at the Altenew blog, and our super-star designers are joining us with their Altenew projects. To join in all the fun, please head over there and hop along. There will be many prizes along the way! I did the blog hop and enjoyed the inspiration along the way . The stamp sets are lovely – much opportunity for creativity . Congratulations to both you and Jen . Tasmin, that is a gorgeous card! I can already see tons of success for Altenew! The designs are awesome and your DT is amazing! So excited for you guys! Congrats on your release, you have some amazing stamps! Congratulations on your release! I just finished the hop and WOW!!! Amazing sets that I can’t wait to get my hands on!!! Oh, wow, Tasnim! You two have created some awesome stamp sets. I’ve been waiting to see them since your first mention of them. I’ve already got my wish list planned. Seriously great card Tasnim! Your cards are always so stylish and elegant! Congratulations to you both! From the stamps I have seen, I am very impressed! I can’t wait to be able to purchase them… Best of luck! Gorgeous card. Can’t wait to see the stamp set. I am so excited for you….looking forward to cruising the store. I wanted to say congrats on your new stamp company. The designs are just beautiful. I picked up a couple of sets today and can’t wait to start playing with them. Just wanted to come here and say how inspiring your blog is – Your cards are Always so amazingly BEAUTIFUL! Thanks for sharing them with us!